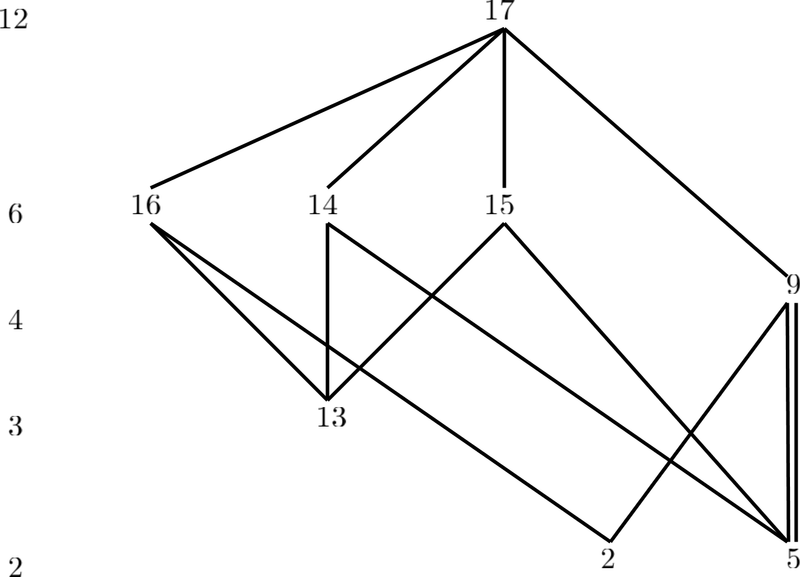 The most important and for my case semantic difference is that I have not yet added the multi-edge between 9 and 5 and that the edges do not start and end at common points. However, I need additionally the possibility to specify for a few edges (here one) different start and end points (minimal offset) at the vertices. In my case this has meaning. You can see this in the first LaTeXDraw picture at vertex 9 and 5 and in the second LaTeXDraw picture for the edges 52-13, 17-3, 34-7, 30-7, 33-7. The graphs are not too complex (as given) which means I do not mind to place manually nodes and edges. for straight edges see Why is this edge not straight when using subgraphs in layered layout? node adjustment (here e.g. 9 should be further right as given in the LaTeXDraw picture) can be done by nudge, regardless at, and nail at. 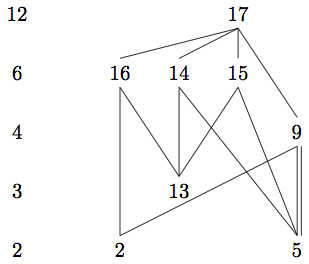 See Chapter 27.6 Fine-Tuning Positions of Nodes in the pgf/tikz manual v3. In other graph drawing tools/formats this is typically called ports (graphviz, graphml, yfiles/yed). Here is a solution using tikz-cd. The arrow option dash uses no arrowhead; the option equals gives you the double line. For a more complicated example, the double lines can be implemented manually by placing two lines parallel (using xshift). This takes some playing around to get things how you like. One possible workaround is to use one shared anchor point with the setting head anchor=north, tail anchor=south and add shifted parallel edges manually. The vertex labels are available as coordinates which makes it convenient to refer to them. However, this does not easily extend to more complicated graphs. But right now for the five graphs I have in mind this works. 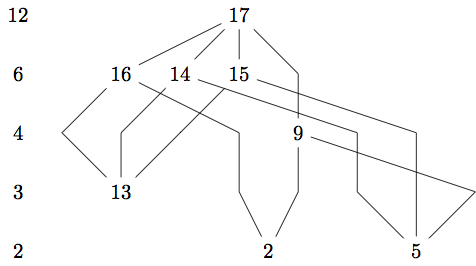 This uses the answer from https://tex.stackexchange.com/a/180045/8917 to manually set the order of nodes in a layer. A possible improvement would be to write a node placement algorithm which simply distributes the nodes evenly in a layer. Not the answer you're looking for? 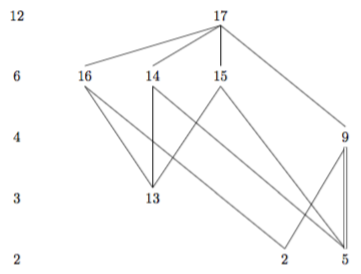 Browse other questions tagged graphs tikz-graphs tikz-graphdrawing or ask your own question. Why is this edge not straight when using subgraphs in layered layout? 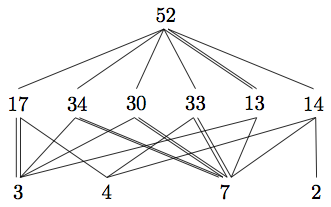 Why does PGF/TikZ 3.0 draw my simple layered graph as non-planar by default?